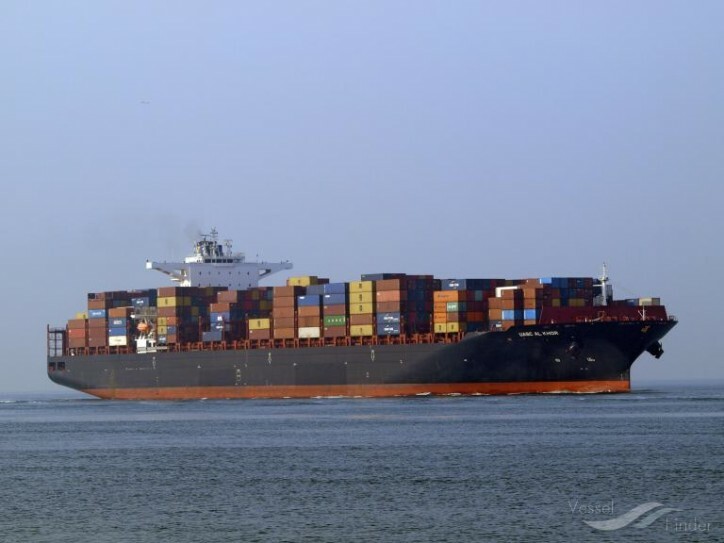 Global Ship Lease, Inc. (NYSE:GSL) (GSL), a containership charter owner, has agreed a three-year charter with Hapag-Lloyd for the 2015-built, 9,115 TEU containership UASC Al Khor. The new charter is in direct continuation of the current charter and is expected to commence in June, 2019, with re-delivery in the second quarter 2022. The charter is expected to generate approximately $28 million of Adjusted EBITDA.